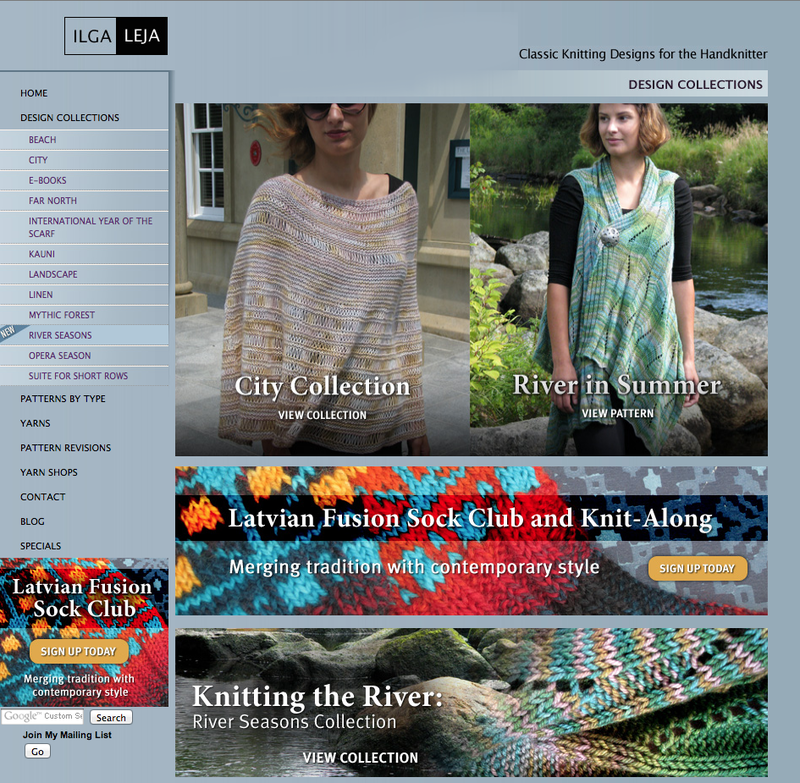 Ilga Leja is a Halifax based knitting designer. We have been working with Ilga for a number of years now managing her online estore. She sells her digital patterns on her site as well as physical kits and yarns.